Super Game Pi #3DThursday « Adafruit Industries – Makers, hackers, artists, designers and engineers! In this project we’re building a handheld gaming console! 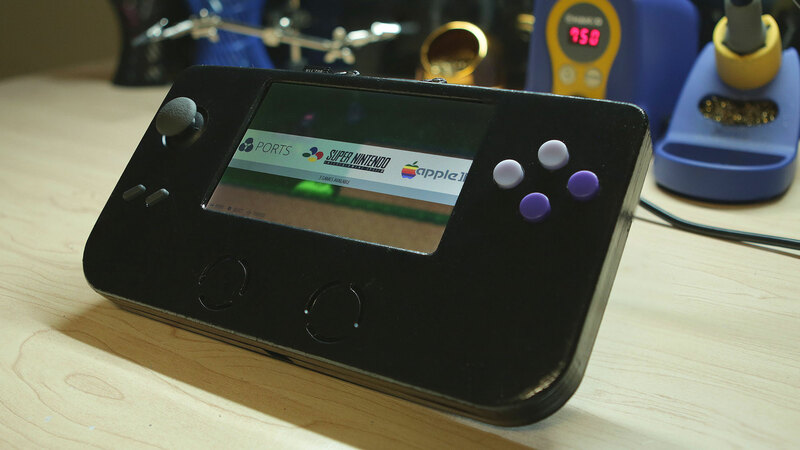 This DIY gadget has 12 buttons, an analog joystick, stereo speakers and a 5” HDMI display. We’re using the Raspberry Pi A+ and RetroPie image. We call it…. Super Game Pi! 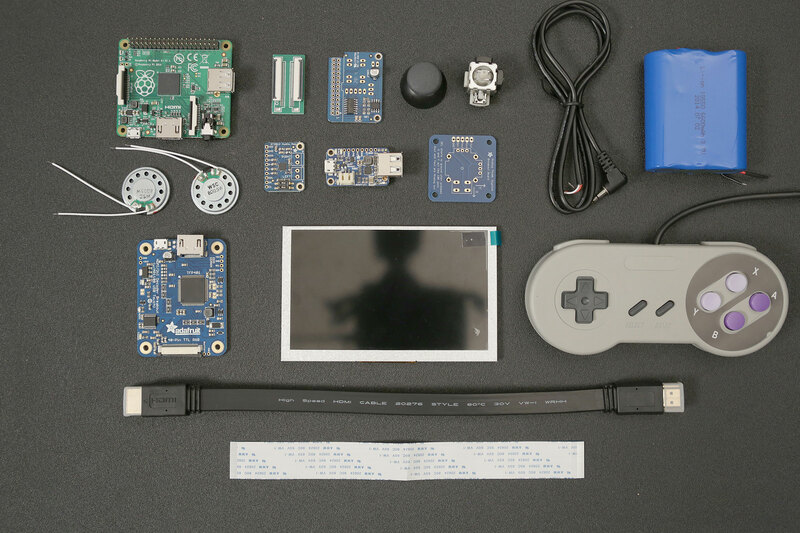 You can pick the Raspberry Pi A+ and all the parts to build this project from Adafruit. We’ll need some hand tools and access to a 3D Printer.